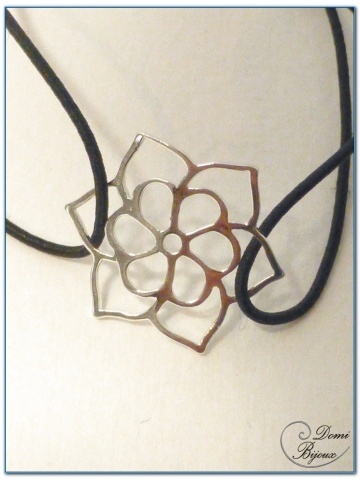 Elastic silver bracelet with a silver Filigree Flower. 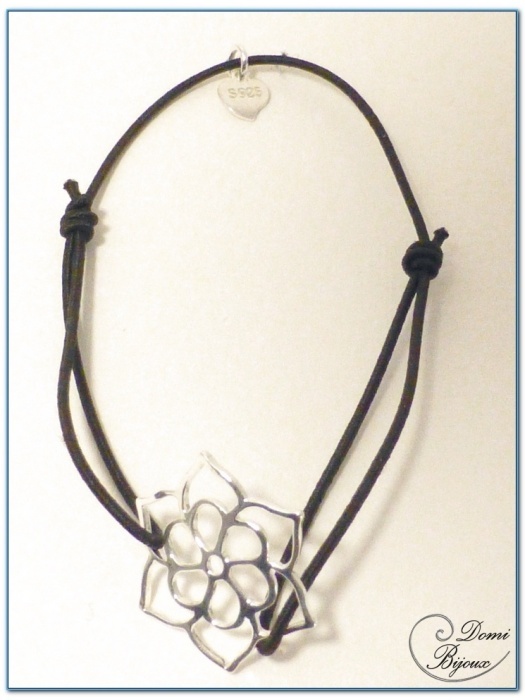 This bracelet is made with a silver925 filigree flower mounted on an elastic coton cordon. The metal used for this bracelet is silver925, so do not fear allergies. This bracelet is adjustable, from children size to adult size.Nice to wear for all occasions. 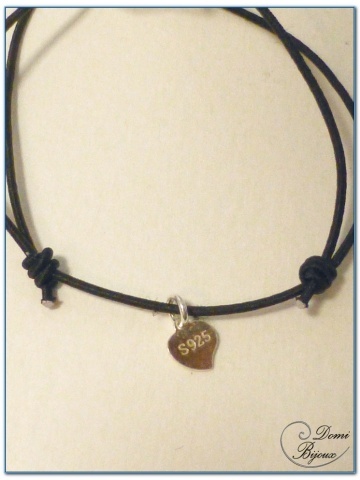 Tou will receive this bracelet in a nice cloth pouch, to store it carefully when you don't wear.